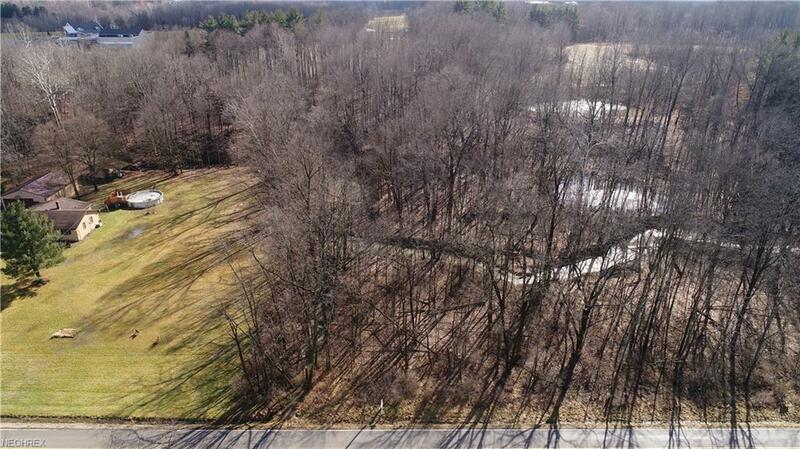 Beautiful Wooded Lot* Creekside View* Build Your Home In The Middle Of the Woods at the top of the hill* Close To I 71* Country Living Near The City! No improvements(electric at street) septic and all other utilities will need to be added. Buyer responsible to all due diligence and any and all inspections.